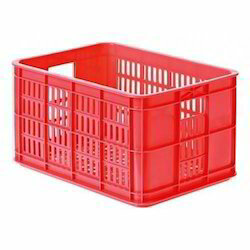 Prominent & Leading Manufacturer from New Delhi, we offer blue plastic vegetable crates, orange plastic vegetable crate, 5436350 ch, 5436400 ch, red plastic vegetable crate and plastic vegetable crate. 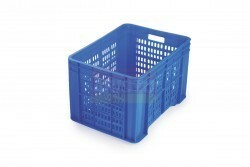 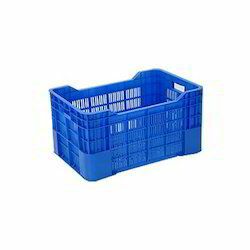 Having a definite quality management system, we are regarded as the noteworthy manufacturer of supreme quality Blue Plastic Vegetable Crates. 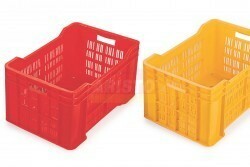 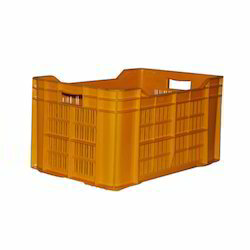 Since the inception of our company, we are engaged in offering the premium quality of Orange Plastic Vegetable Crate. 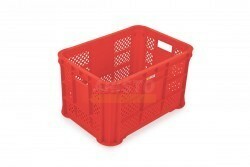 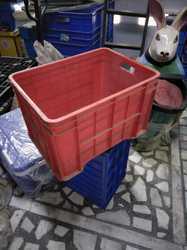 We are involved in offering a wide range of Red Plastic Vegetable Crate to our most valued clients. 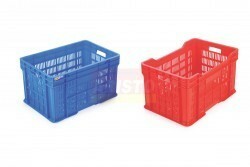 We are indulged in providing a wide and comprehensive compilation of crates.